Boston's living legend and a master of small gauge filmmaking! 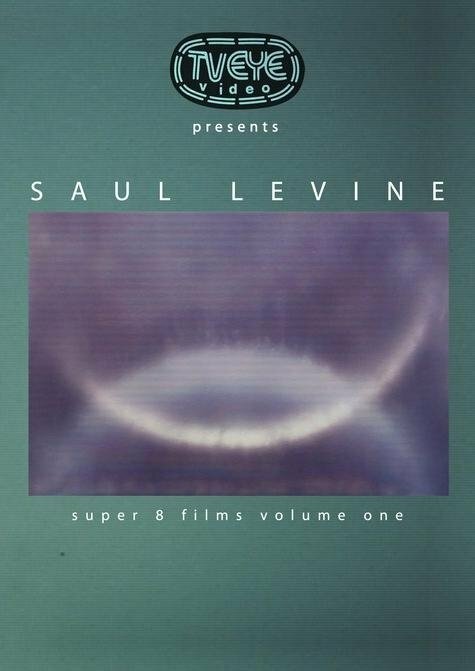 This is volume one and only a drop on the bucket of masterpieces which Saul Levine has produced over the decades. 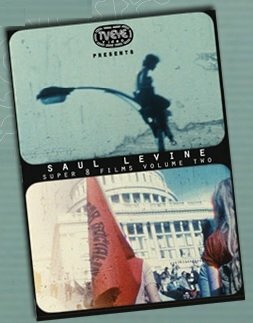 Second compilation of Saul Levine's s8 films and videos.